He is a good writer, who got an immense love towards writing. His writings are mostly comical and sometimes serious. The concept will be explained in his own way which makes the content good for a read. 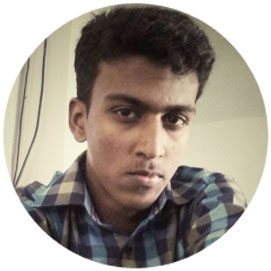 He is a graduate of General Chemistry from Periyar University, Salem, currently resided in Coimbatore.